The Dogs Trust has launched a campaign urging the government to ban the use of ‘torturous’ electric shock collars on pets. 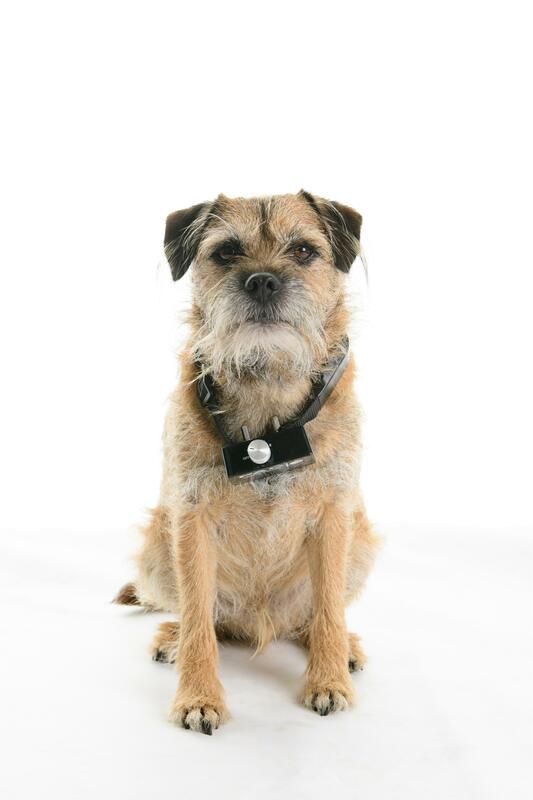 Electric shock dog collars are used to correct behaviour by sending painful volts to a dog’s neck. The devices can shock pets for up to 11 terrifying seconds at a time. The Dogs Trust has accused politicians of ‘dragging their heels’ as Wales and Scotland have already banned their use due to the distress they cause. Dr Rachel Casey, of Dogs Trust, said: “We are appalled that it is still legal to buy and use electronic shock collars in England. It is both unnecessary and cruel to resort to the use of these collars on dogs. “This type of device is not only painful for a dog, it can have a serious negative impact on their mental and physical wellbeing. An independent survey by the Kennel Club found that 74% of the public would support the government in introducing a ban on their use and another recent poll revealed that around a third of the public wrongly believe the shock collars are already illegal. Aaron Murphy, 33, from Ancoats, said: “My dog is like part of the family, I could never intentionally hurt him. I don’t see why you’d use one on a dog if you wouldn’t use one on a human". Labour MP for Withington, Jeff Smith, said: “Last month, Labour announced a wide-ranging animal welfare plan to ensure no animal is made to suffer unnecessary pain and degradation.